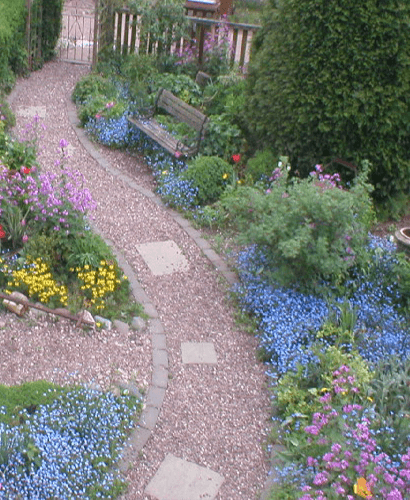 Why Hire Landscape Architects for your Front Garden? Landscaping your front garden is more essential than the back garden in many ways. Anyone that has had there front garden landscaped will tell you the joy it brings everytime you walk up to your front door. (Which is more times than you go out of the back door!) It should compliment the house and give you year-round pleasure. Not to mention, the front garden is the advertisement for your house! Along with everything else, it will add value to your property and make it more inviting. If you have any questions, check out our landscaping questions page. 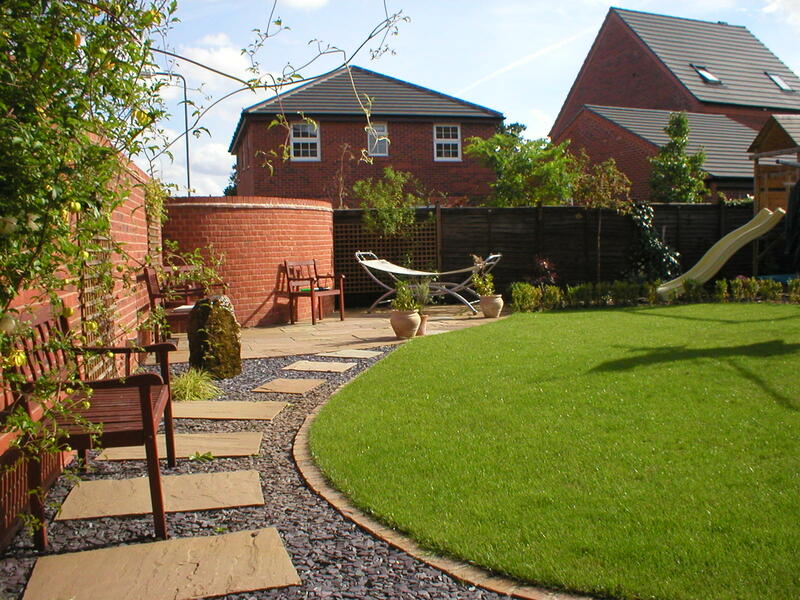 For examples of our work in the local area, see our Landscaping Lichfield page.